Let’s face it, we all desire a home environment that spreads happiness and promotes feelings of excitement. If your home is feeling quite dull lately, you can quickly shake off sadness and create a happier home with these 7 common plants, herbs, and flowers. Lavender gives off a comforting and calming scent, that ultimately helps ease anxiety and stress. From essential oils to growing real lavender indoors or outdoors, you simply can’t go wrong with this all-natural remedy. 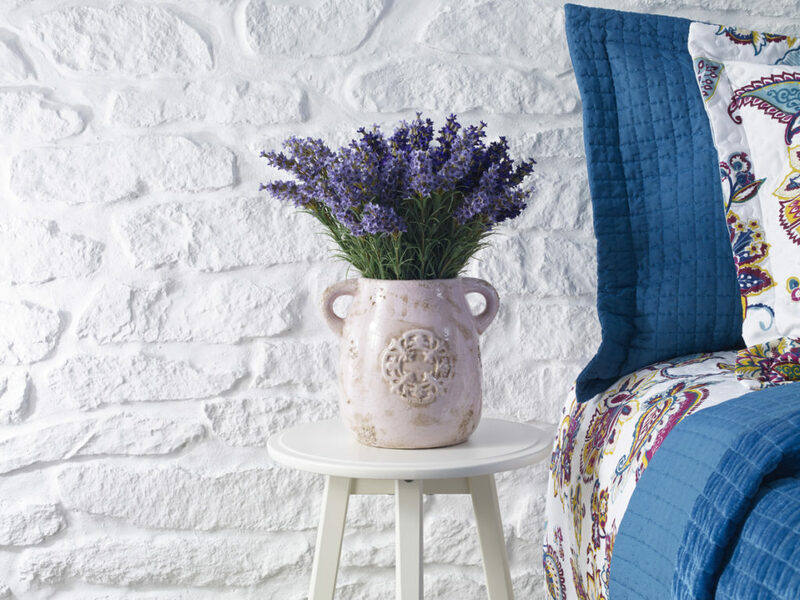 With all these amazing anti-anxiety benefits, you’ll love having a lavender plant on your bedroom nightstand. Ever wonder why flowers make us feel so incredibly happy and excited? 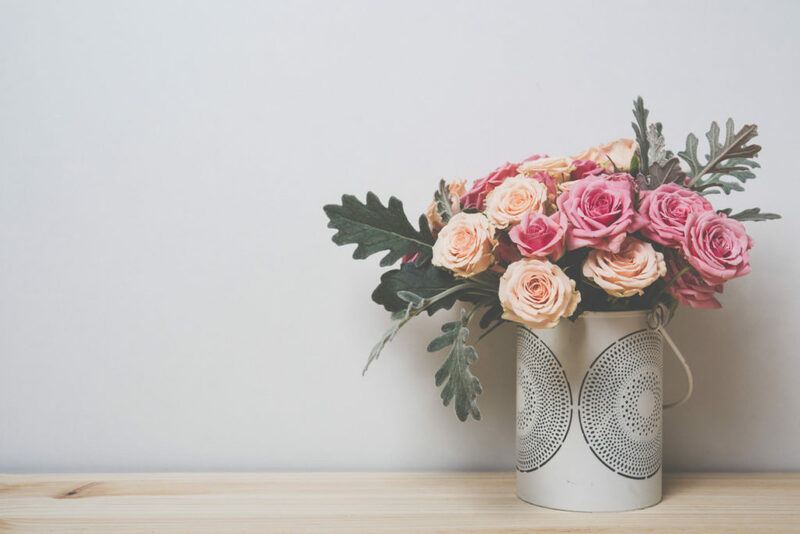 According to a recent study, roses trigger feelings of comfort and tranquility. The delightful fragrance and beautiful appearance of a large bouquet of fresh cut roses will instantly boost your mood, leaving your heart jumping for joy. There’s nothing like a hint of rosemary to spark your mood for the day. 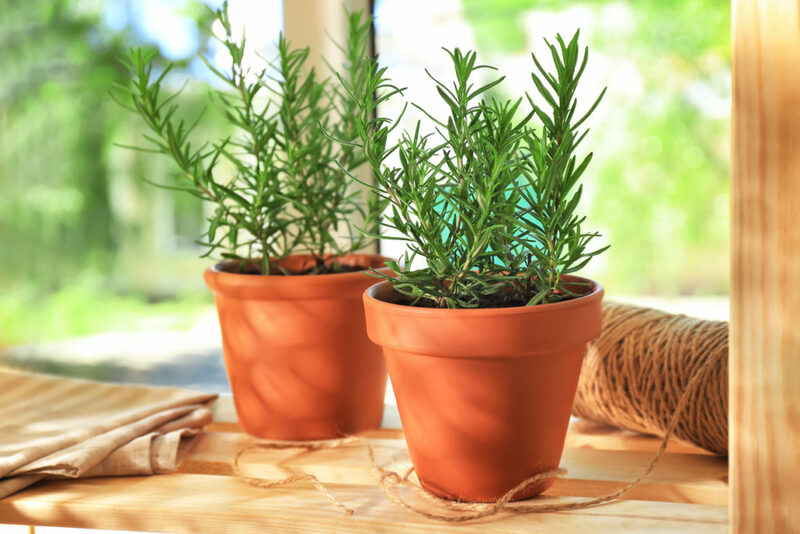 Rosemary has a wide variety of uses including cooking rosemary chicken and roasted potatoes or making a garden-fresh batch of rosemary lemonade. Either way, you’ll find a world of benefits for having this all-natural herb in your home. 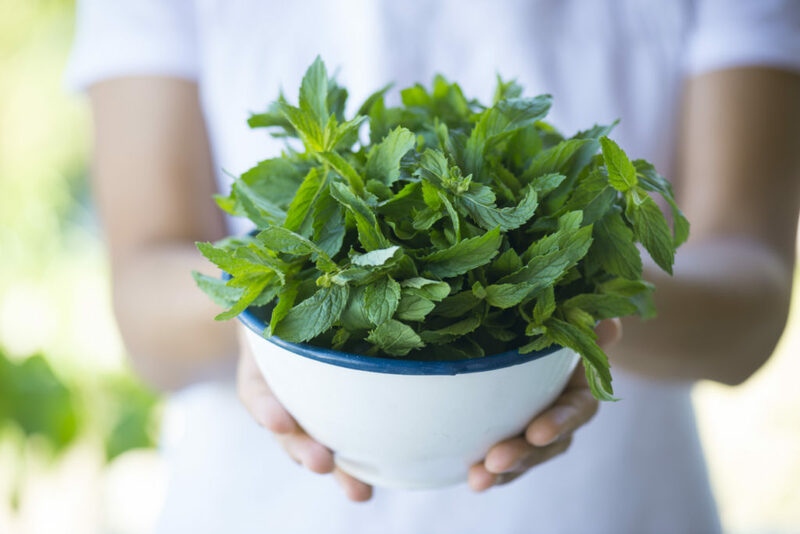 Not only will smelling mint make your heart feel better when you’re down in the dumps, but it’s also extremely useful in several aspects of life. From mint purifying face masks to mint cocktails recipes and stomach-soothing mint tea, the options are endless when it comes to using fresh and hardy mint leaves! There’s something about basil that makes it oh so pleasantly exhilarating. Aside from its sweet and spice-like scent, this all-natural herb is known for its calming and soothing effects. 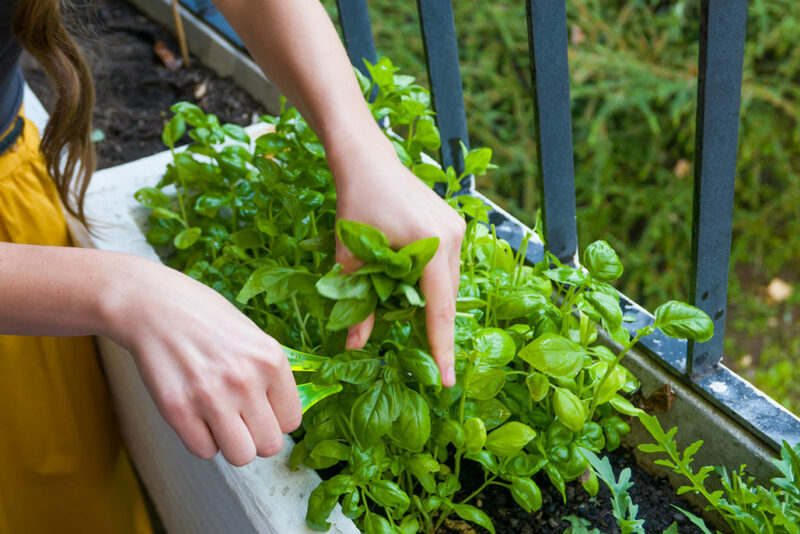 Grow this herb in your kitchen window seal for creating “feel-good” vibes throughout your home. 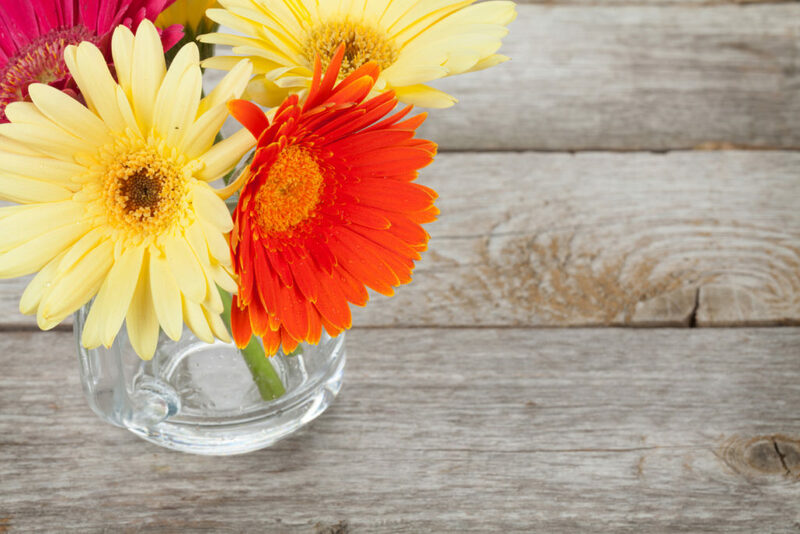 Having a jar of daisies around will do more than just add a pop of color to a dreary and dark home. Many studies show that radiant colors including dazzling orange to fiery red and passionate pink evoke feelings of excitement, liveliness, and pure happiness, especially in the home. With flowers this jazzy and vibrant, you can expect to feel bright and cheery all day long. Succulents plants bring so many of us incredible and sheer, utter joy. 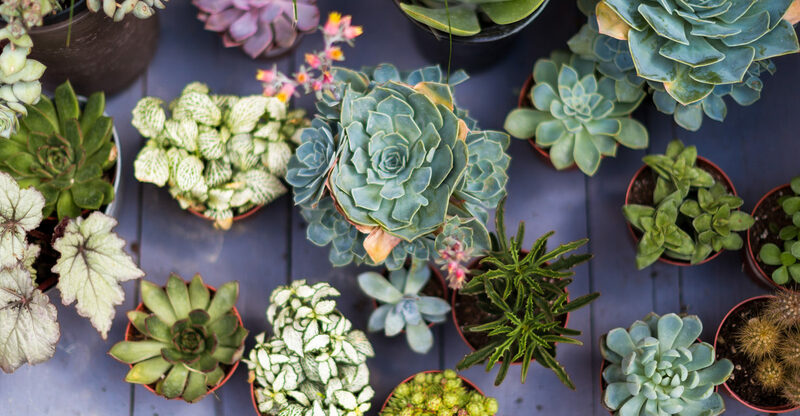 Whether it’s their quirky appearance or bold, colorful nature, these unique household plants could be the secret to a more cheerful home. 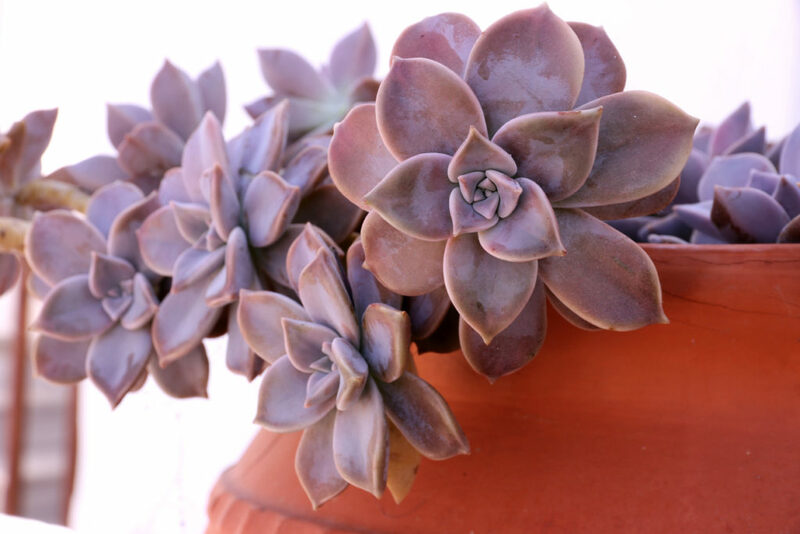 Plus, what’s not to love about super easy and low-maintenance plants for sprucing up your home. Lift your spirits and kick sadness to the curb by growing any one of these popular plants, flowers, or herbs in your home.